20 April 2019 It is the single most empowering process you will ever encounter in order to find meaning to life. Understanding Wellbeing is learning the secret of having a happier, less stressful, more fulfilled life. There are many books and teachings that tell you what and how to think in order to have a better life. 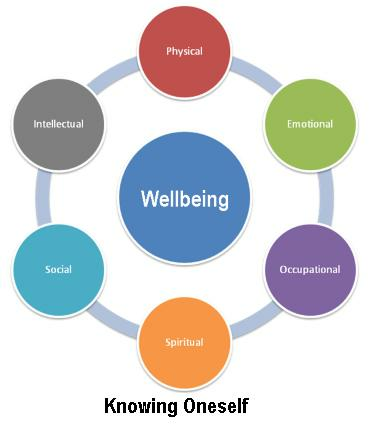 Wellbeing is still spelt by some as “well-being”. Why? The dash signifies a disjointed approach to wellbeing. This is not just a introduction to help you handle stress, improve self confidence, achieve better relationships - It is much, much more. This is close to my heart - literally. Come, chill and connect at the deepest level. 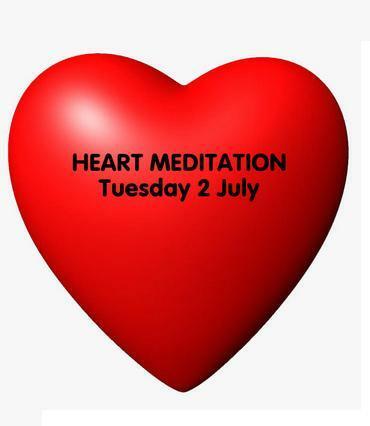 Bring a cushion and join in finding inner peace with a group of like minded people 2nd July 7:00 for 7:15pm in N4 (venue details nearer the time) close to Finsbury Park bus and tube and train station.